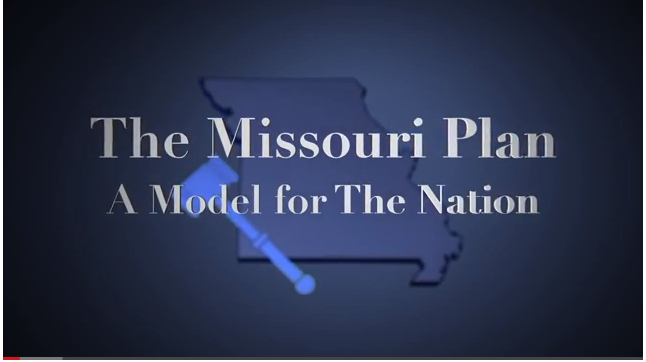 The Missouri Plan - A Model for the Nation video is now available on the Nonpartisan Court Plan page of The Missouri Bar�s website. Missouri Association of Criminal Defense Lawyers - The Missouri Association is an affiliate of the National Association of Criminal Defense Lawyers. Missouri Judiciary Home Page - The Missouri Judiciary Home Page is an excellent resource for finding previous case information as well as a number of judicial and court links. National Association of Criminal Defense Lawyers - The Largest US organization of defense attorneys. Generally advocates for legislation and court rules to protect defendants. 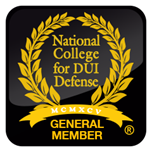 National College of DUI Defense - Providing legal training and information for drunk driving defense attorneys and accused drunk drivers. 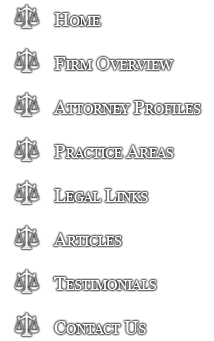 Missouri Bar - Legal association with resources for Missouri lawyers, the public, educators, and the media. Arrowhead Title - Established since 1984, Arrowhead Title, Inc. is an issuing agent for Stewart Title Guaranty Company. 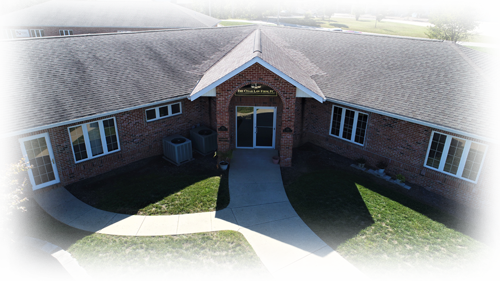 Missouri Continuous Alcohol Monitoring - MO-CAM offers an onsite collection facility for drug and alcohol testing. They provide the most comprehensive and accurate lab results available. 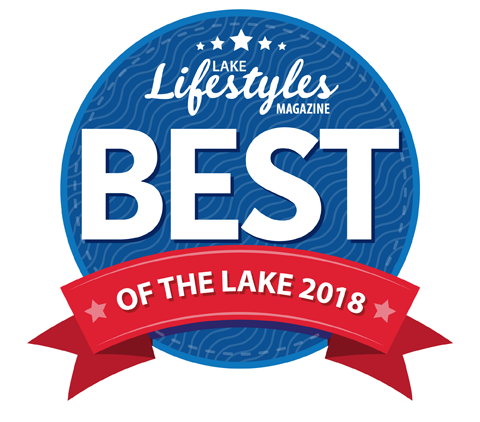 Lake Area Chamber of Commerce - Providing Lake of the Ozarks Visitor information for accommodations, resorts, marinas and much more. Lake Ozark Now - The Lake of the Ozark's Source for Fun and Information. YouTube Video - A professor at Regent Law School explains why you should never agree to be interviewed by the police. NYTimes - Online edition of the newspaper's news and commentary. Yahoo Maps - Yahoo! Maps, Driving Directions, Satellite View and Traffic. Google - Enables users to search the Web, Usenet, and images. Wall Street Journal - WSJ online coverage of breaking news and current headlines from the US and around the world. Yellow Book - Find local businesses at YellowBook.com. Yellow Book is the leading source for free online yellow pages. Yellow Pages - Find online Yellow Pages business listings, phone numbers, addresses, maps, driving directions and more. National Child Abuse Defense & Resource Center - This organization is a trial support resource for defendants and their attorneys. Electronic Frontier Foundation Flyer - Tips for talking to the police.